This self-empowering dance is brought to you in a series of classes and levels. Yoga Dance instructor Nanci Traynor wishes to inspire students to dance for the rest of their lives. Students can learn basic movements at a slower pace so the knowledge attained can be absorbed. 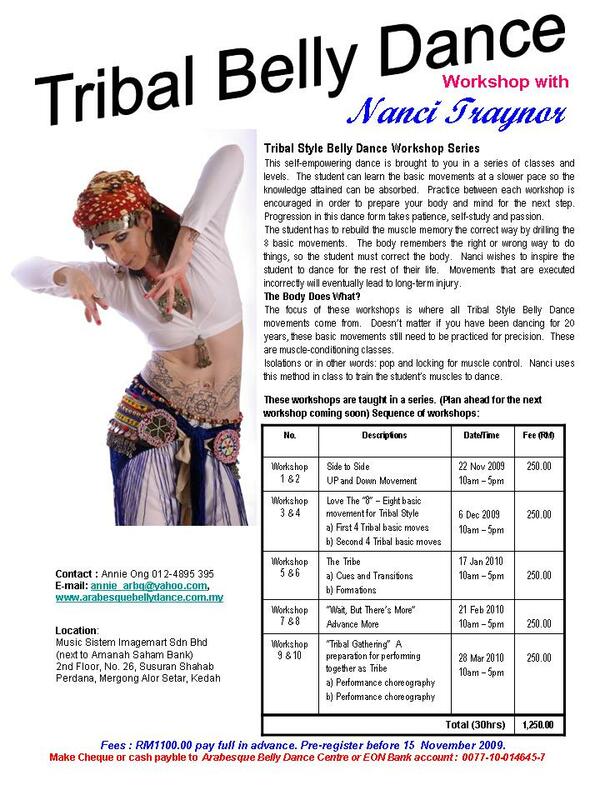 I am a Tantra Togi with over 43 years of practise in the art & science of Yoga and Energy, an Indian Classical Musician,Indian Dancing & Master Cuban Salsa trainer.Wish to meet up with Nanci and see if she could join me at Fitness Network near Centrepoint Bandar Utama for a workshop.My Hp is 016-392 9939.